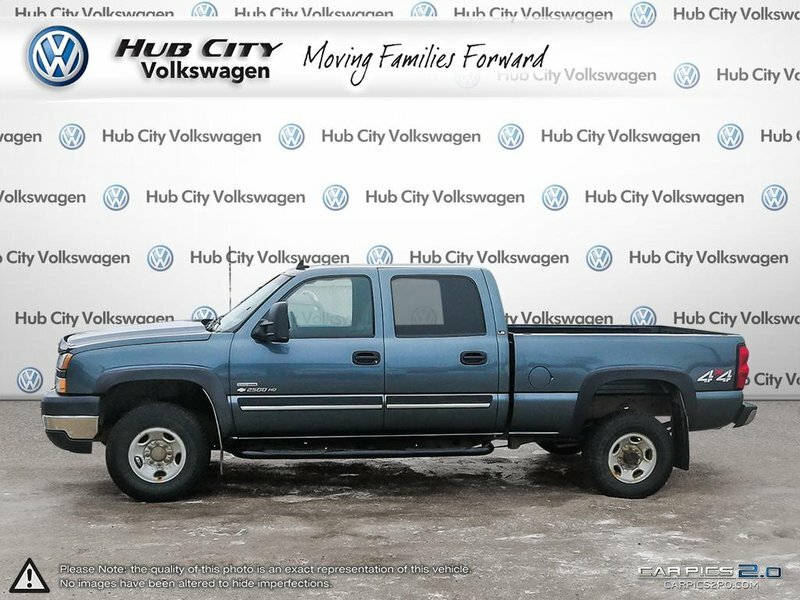 Our great looking, Accident-Free 2007 Chevrolet Silverado 2500HD Classic LT1 Crew Cab 4X4 on display in Green is one tough machine! 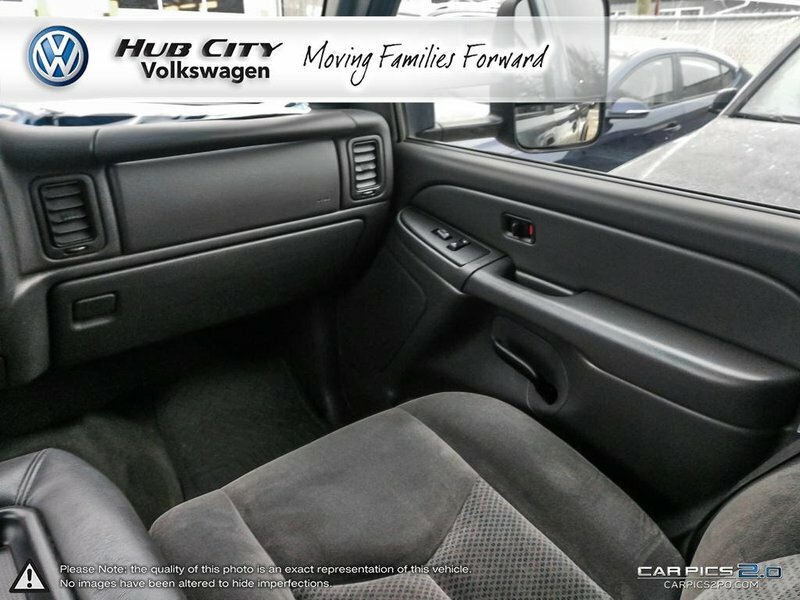 This heavy duty truck is perfect for any job site or city setting. 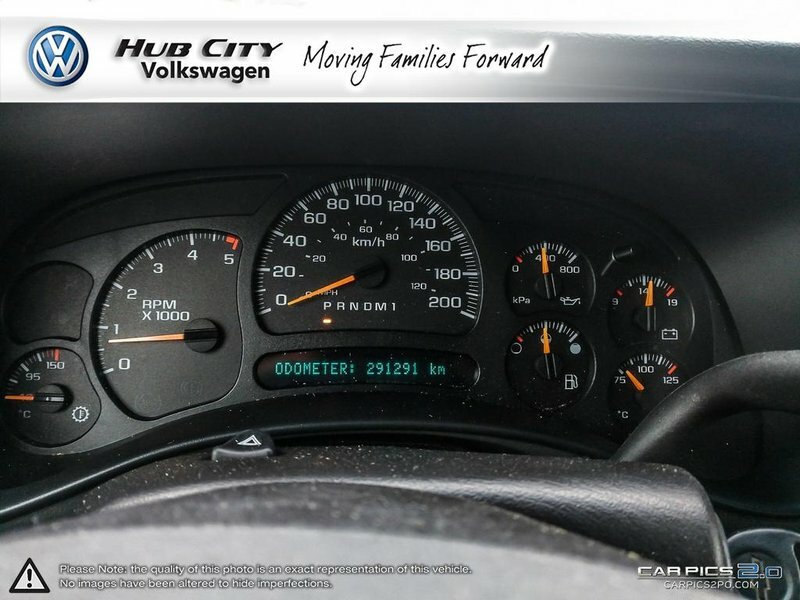 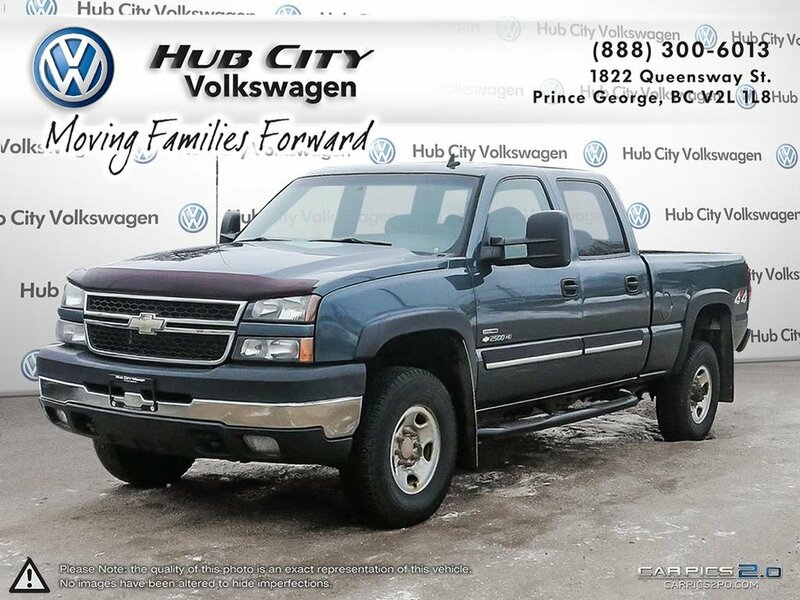 You will love our powerful Duramax 6.6 Litre V8 Turbo Diesel that offers 300hp while connected to a durable 6 Speed Automatic transmission. 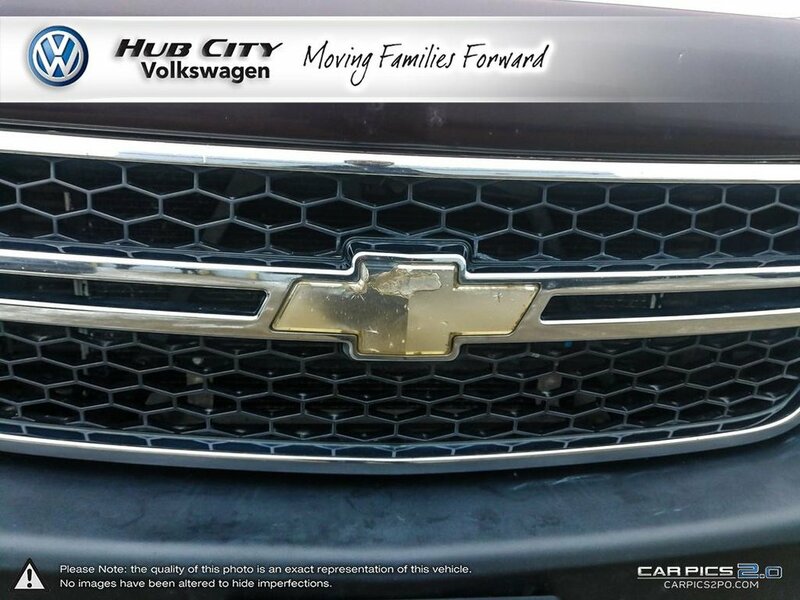 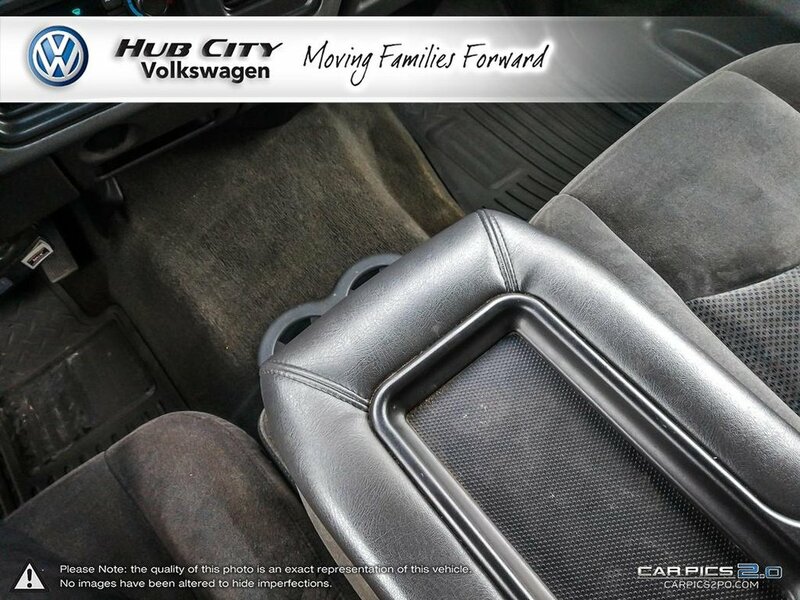 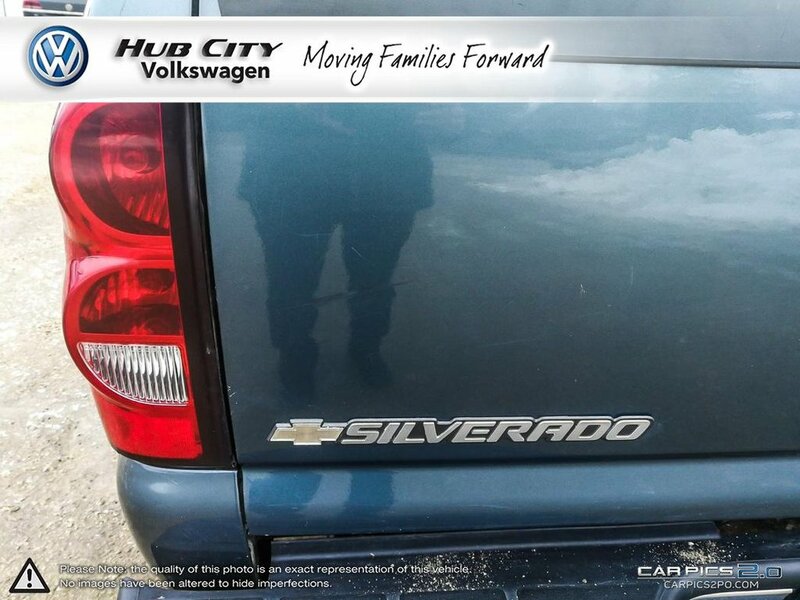 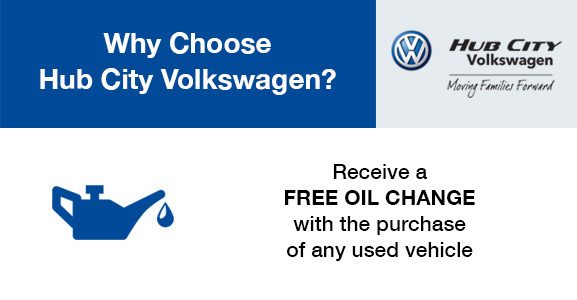 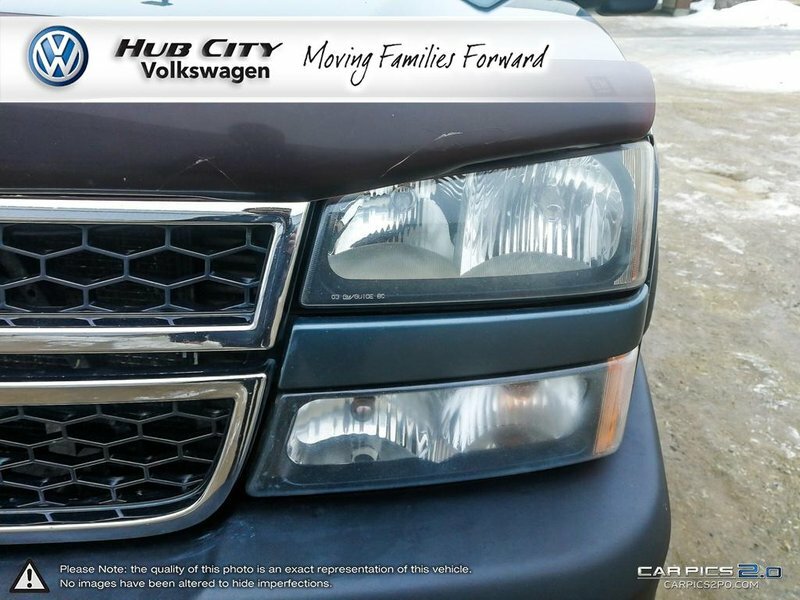 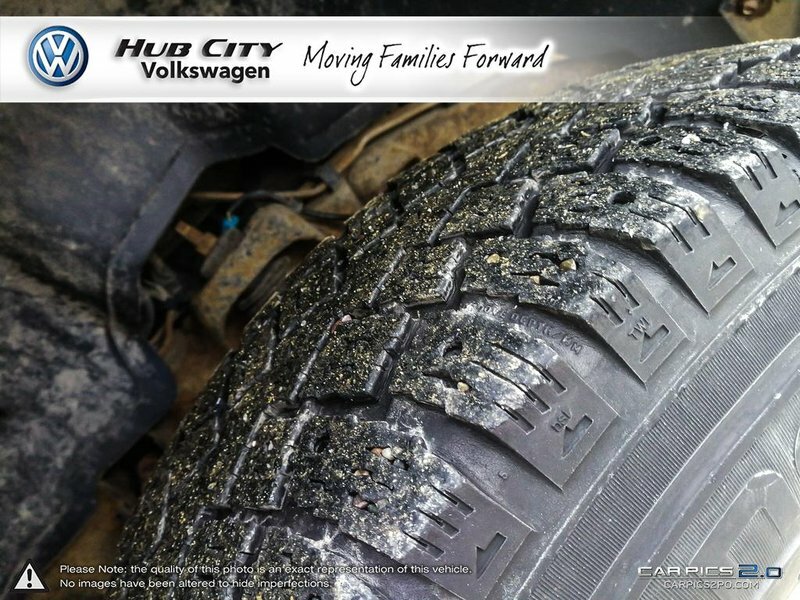 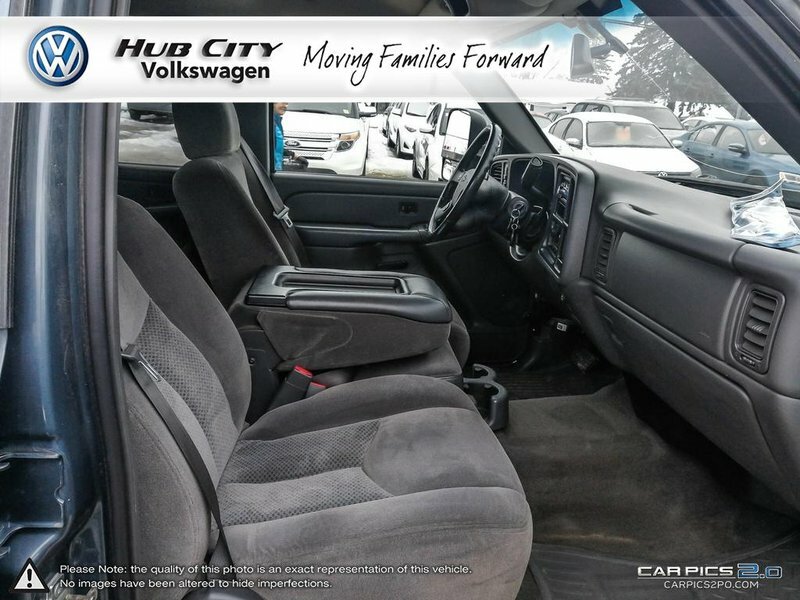 This Four Wheel Drive is ready to tackle all sorts of terrain while helping you own the road. 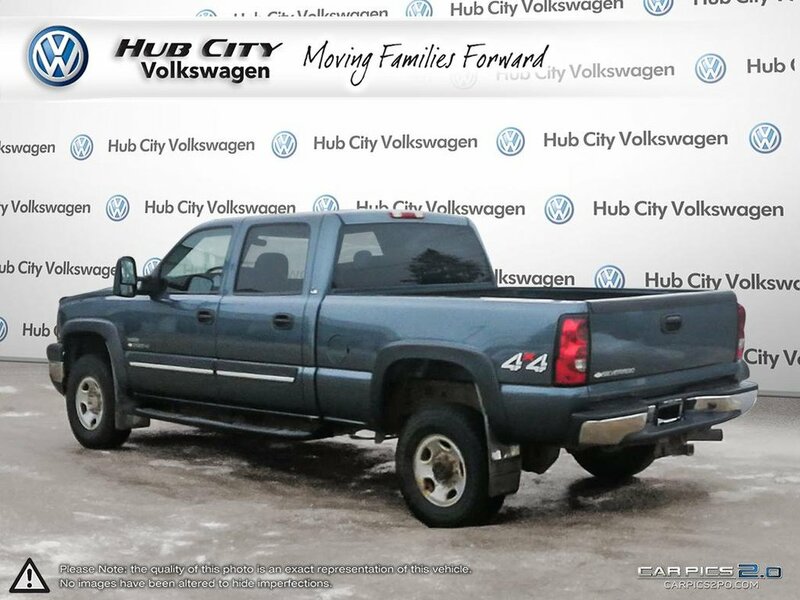 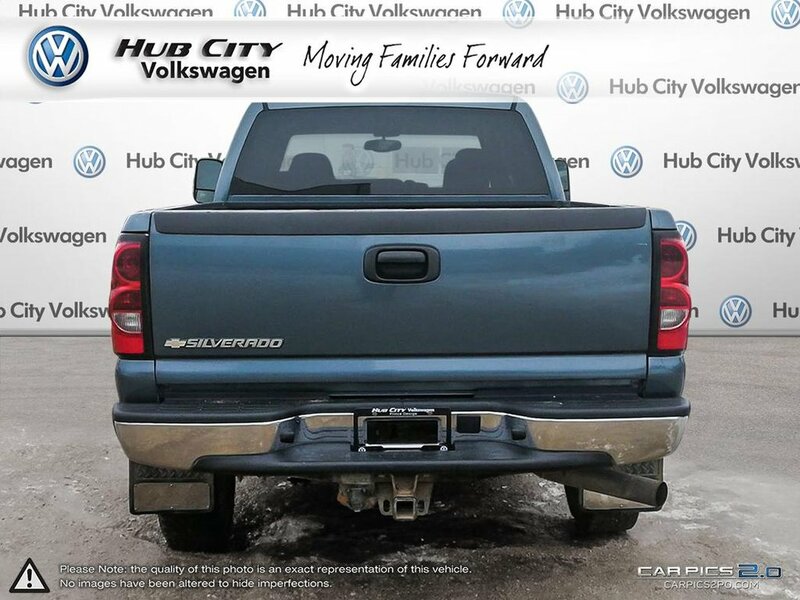 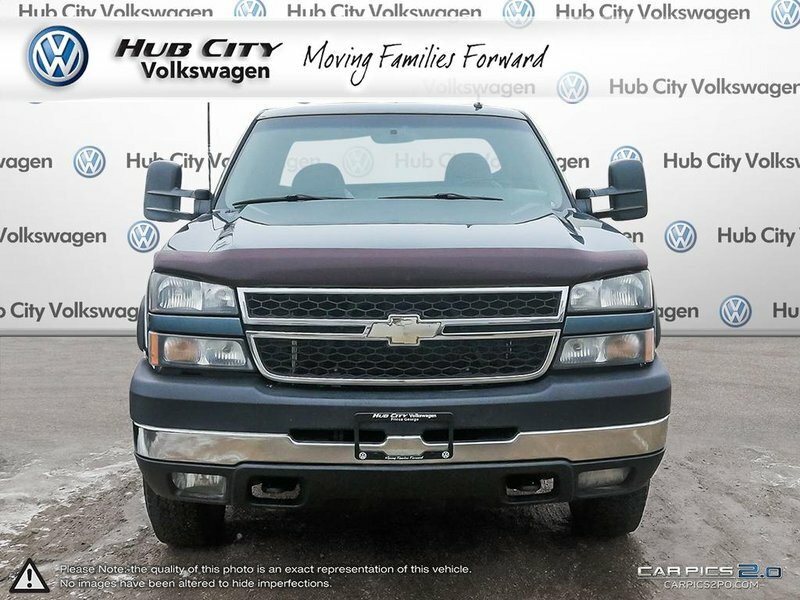 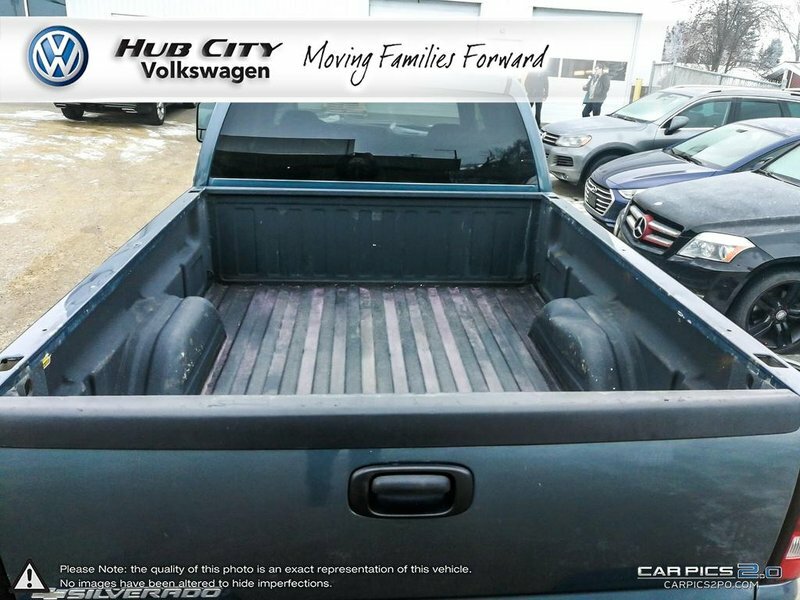 This well-equipped Silverado has a class III tow hitch, step bars, rear step bumper, heated and power door mirrors... and that's just the exterior! 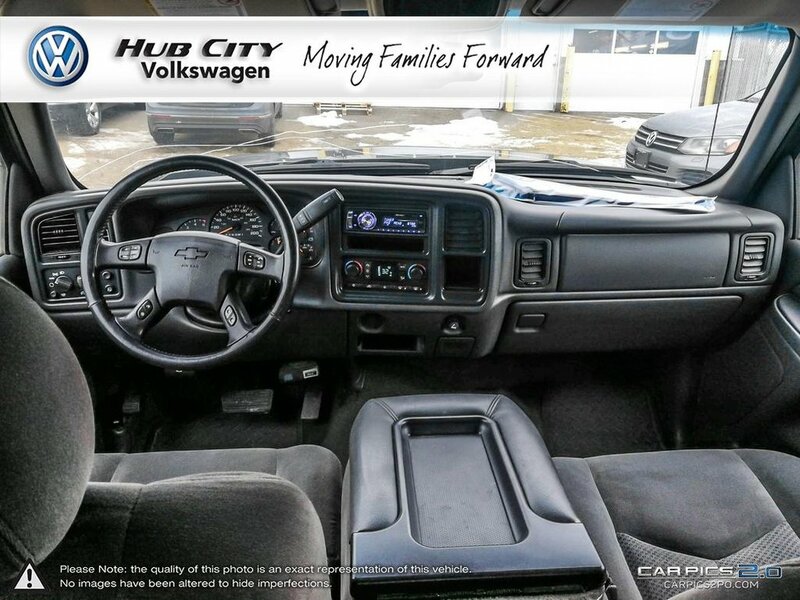 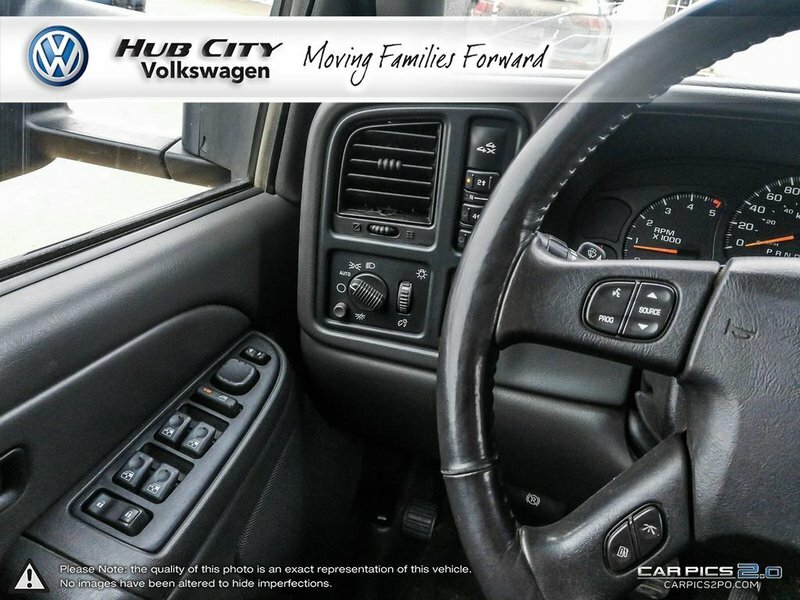 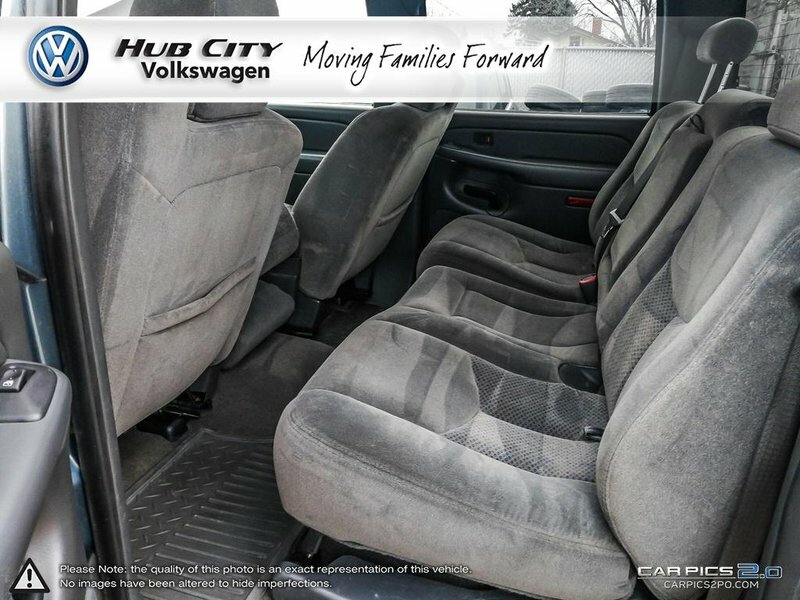 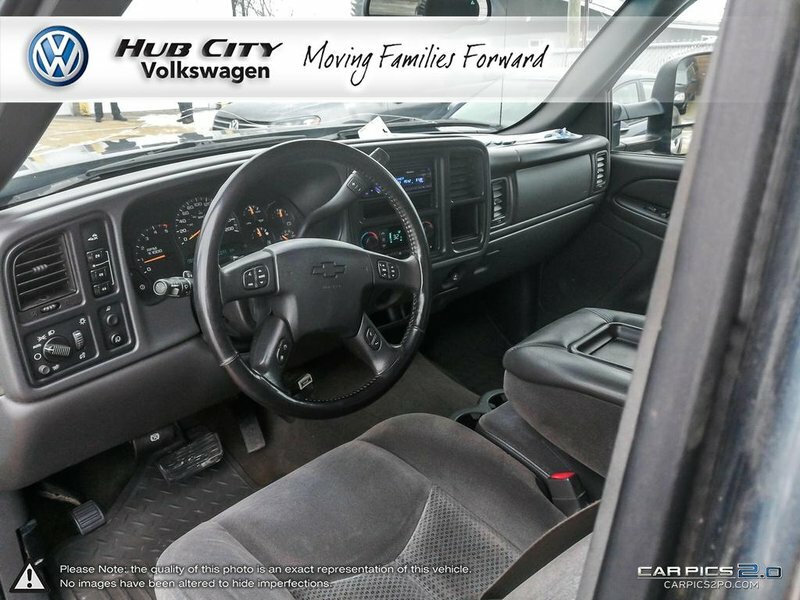 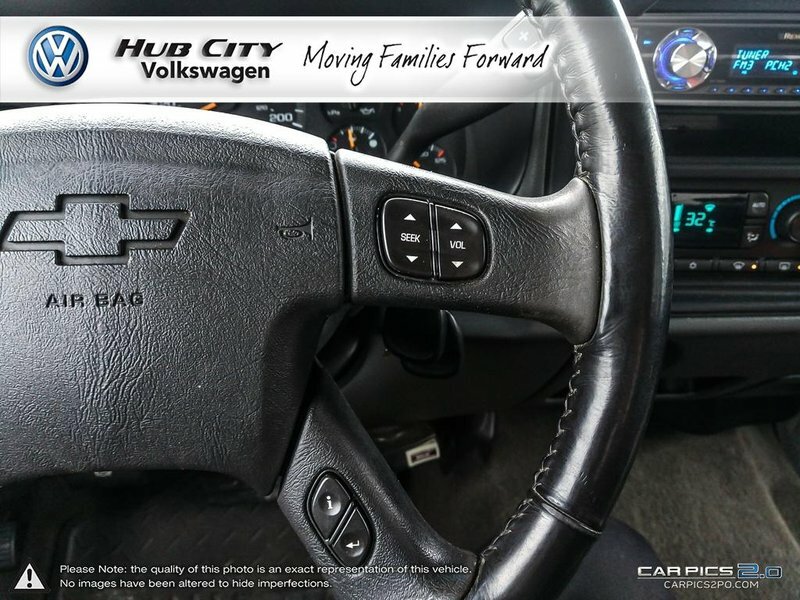 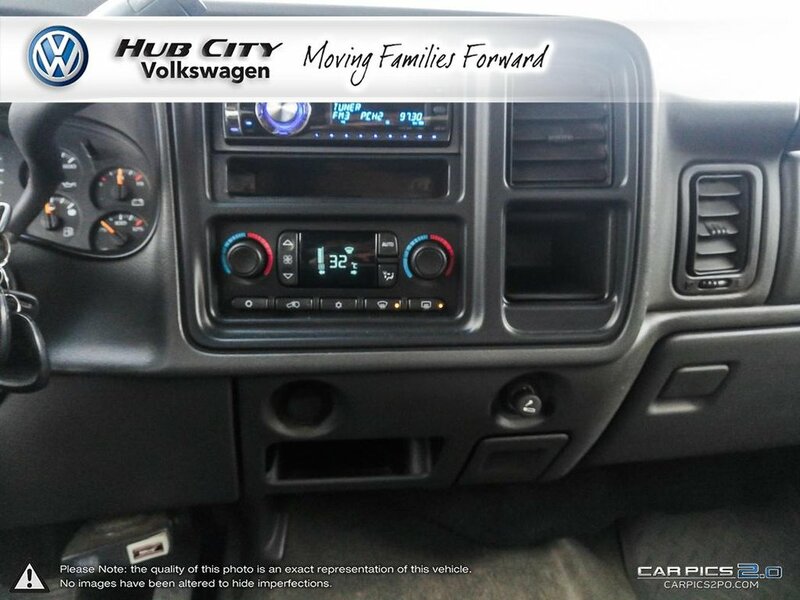 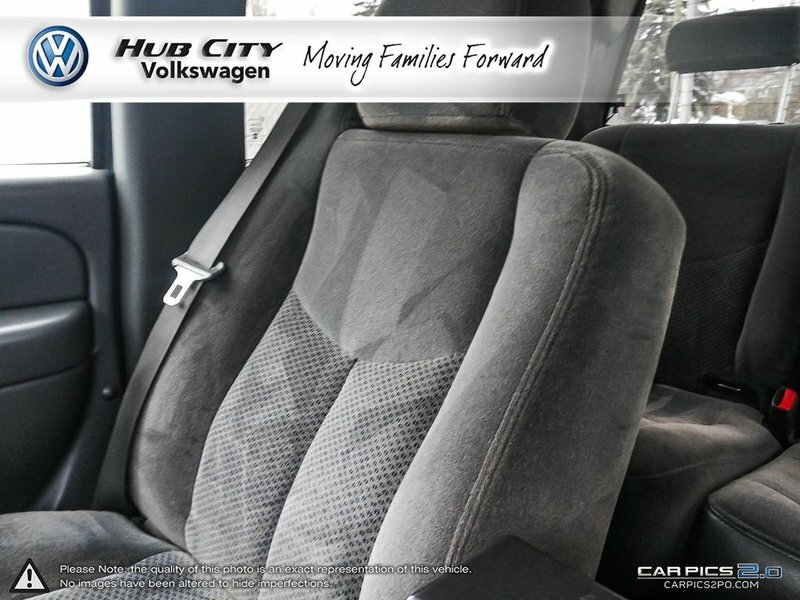 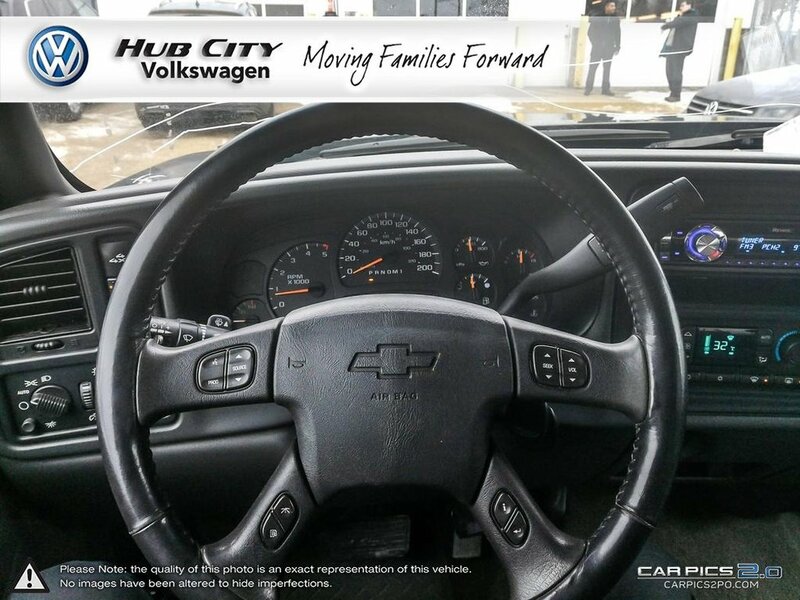 Inside, you will find plush cloth interior, seating for six, dual climate control, an upscale stereo with AM/FM/CD, leather-wrapped steering wheel, power accessories, and the list goes on!